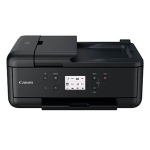 • Print quality documents with sharp crisp text over USB cable, Wi-Fi or Bluetooth. 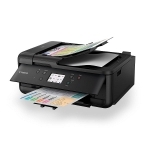 It’s document removal reminder, 2 way paper feeder and duplex print via ADF makes printing at home easier than ever. 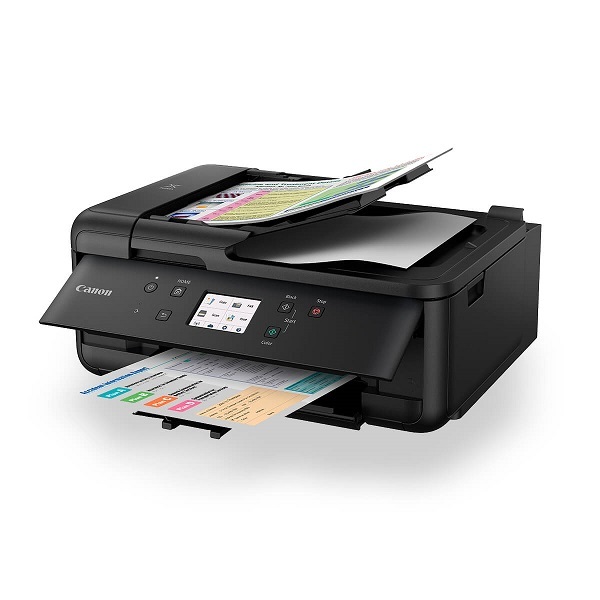 Not to mention that Canon’s inkjet print technology and 5 single inks bring convenience, cost savings and great-looking prints.